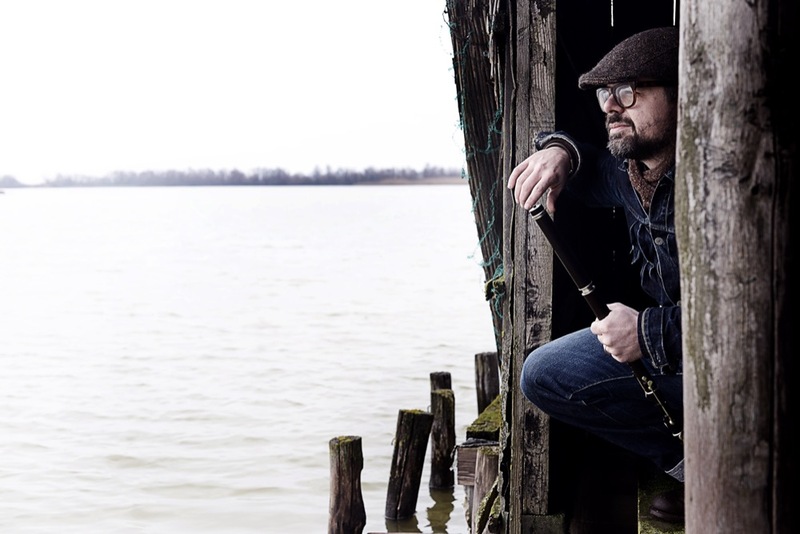 he’s a well known artist in the Italian and European folk scene, due to his career with the Birkin Tree (the foremost Irish music band in Italy) and with the Italian music band I Liguriani, with whom he has toured Europe extensively since 2011. The core of the project’s repertoire is Irish music: from traditional and self penned tunes to a selection of music by some of the best contemporary composers within the tradition. “I've had the great pleasure of performing on stage many times with Michel Balatti over the years. He is a fine flute player with a thorough understanding of the style and repertoire in Irish music. His flute playing sounds as authentically Irish as the best playing you might expect to hear in co. Clare or Sligo. This is a beautifully arranged and produced recording”. “A hugely talented flute player...His music is first class, well chosen and refreshing without loosing touch with the tradition”.